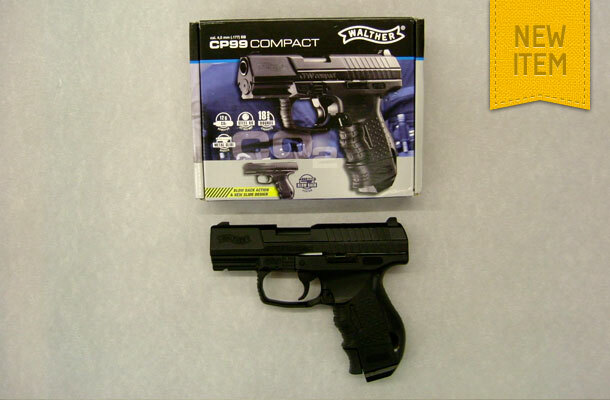 Umarex Walther CP 99 Compact 4.5mm BB Co2 18 shot capacity. Blowback Action. Metal slide.